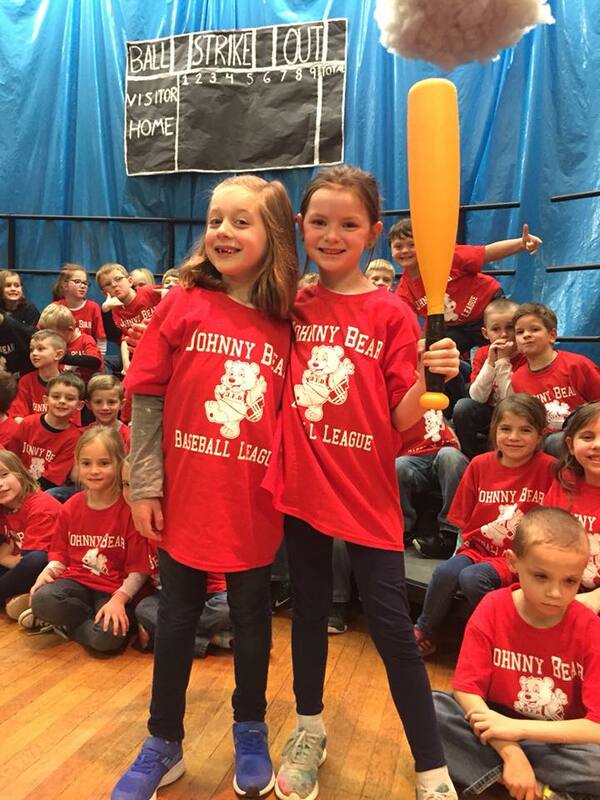 Our 1st graders performed amazingly in their musical debut as JFD Johnny Bear's Baseball Champs! They should be proud. It was a home run!